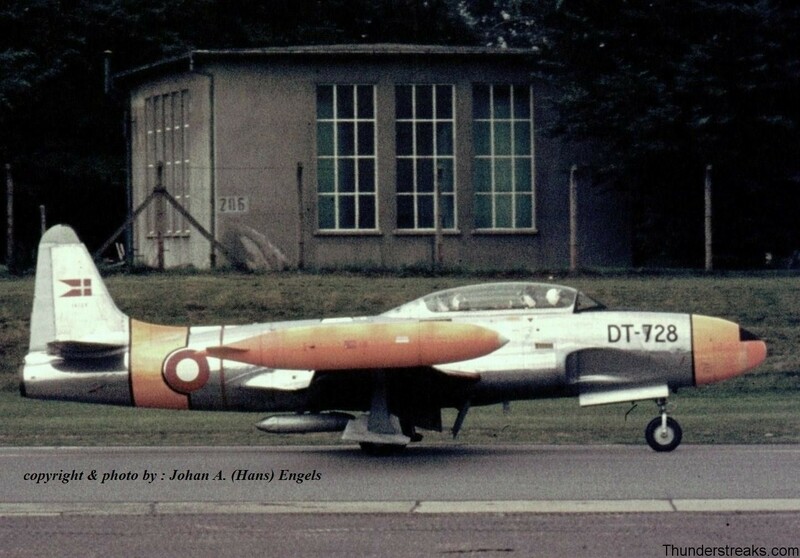 Three long-time aircraft-spotters from the Netherlands show you a selection of pictures out of their personal collections. 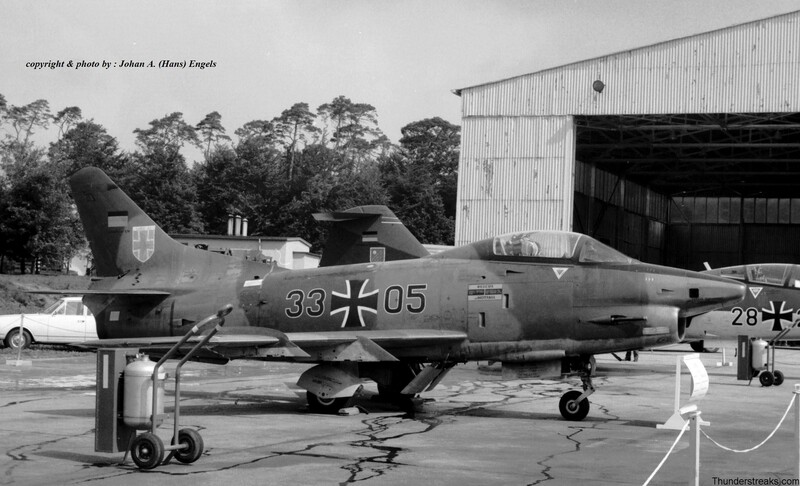 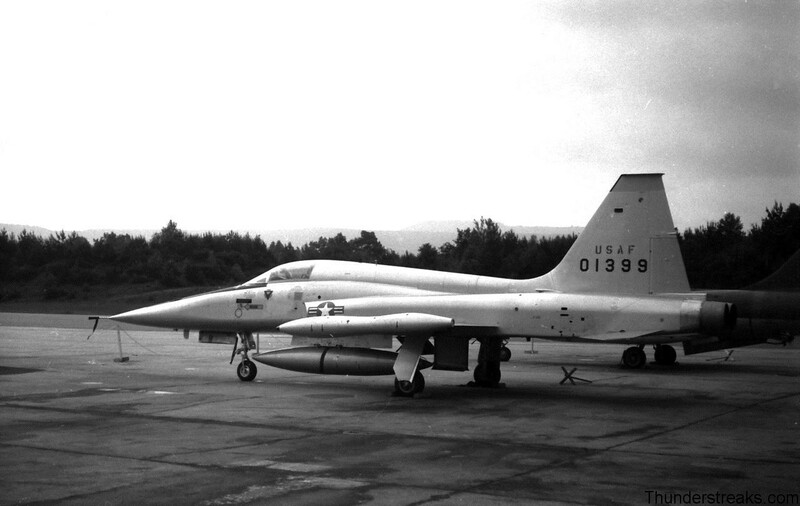 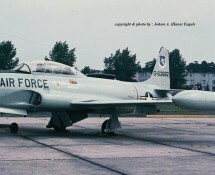 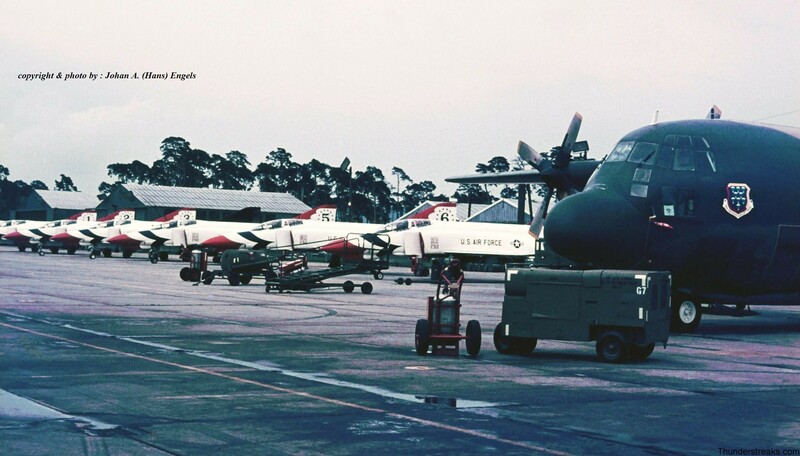 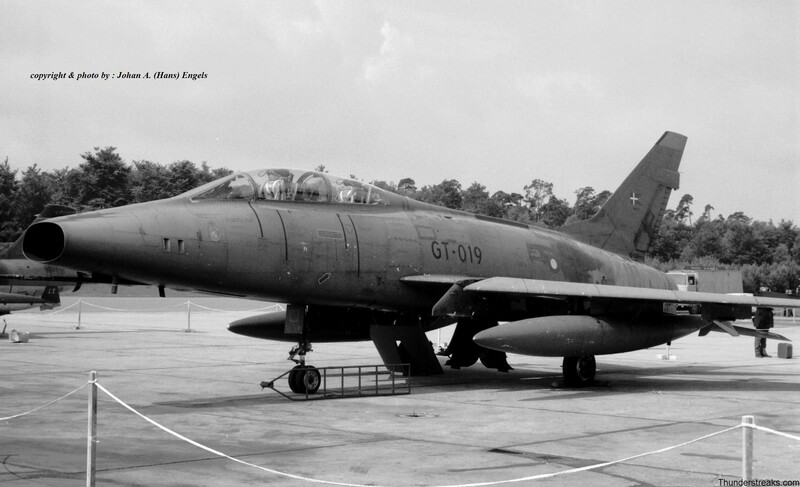 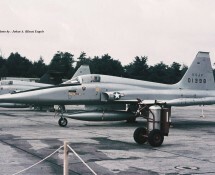 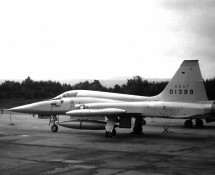 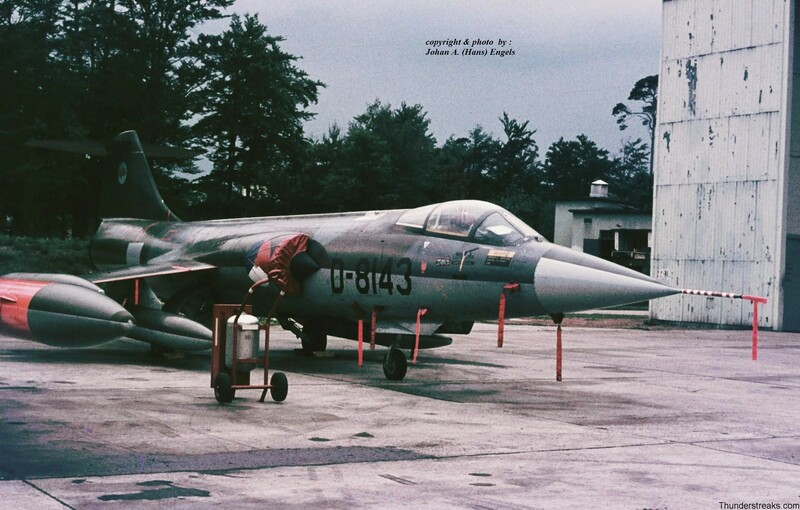 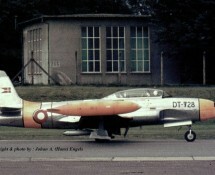 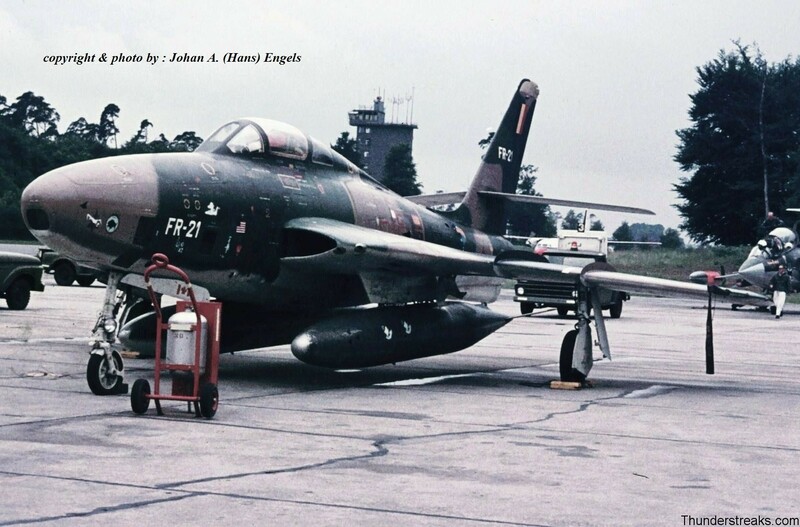 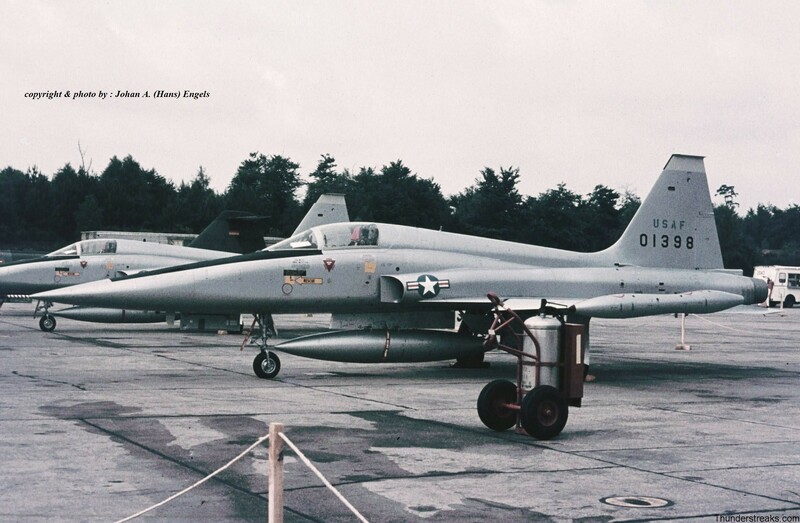 Especially featured is the memorable Republic (R) F-84F Thunderstreak / Thunderflash fighter bomber and recce aircraft. 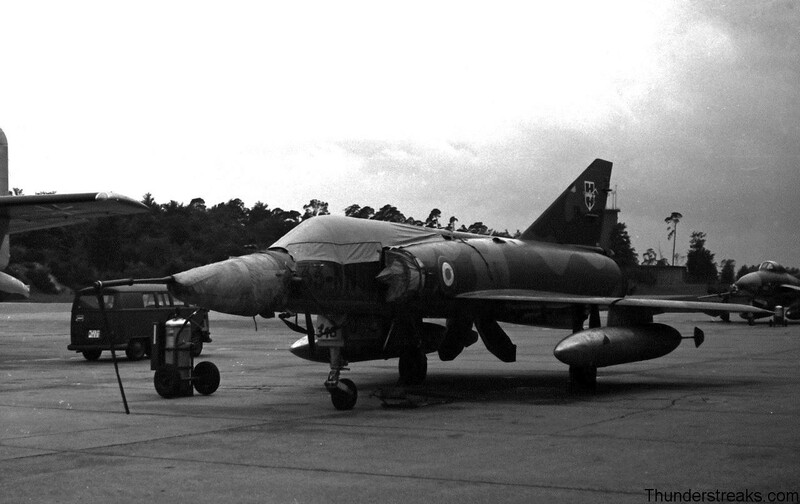 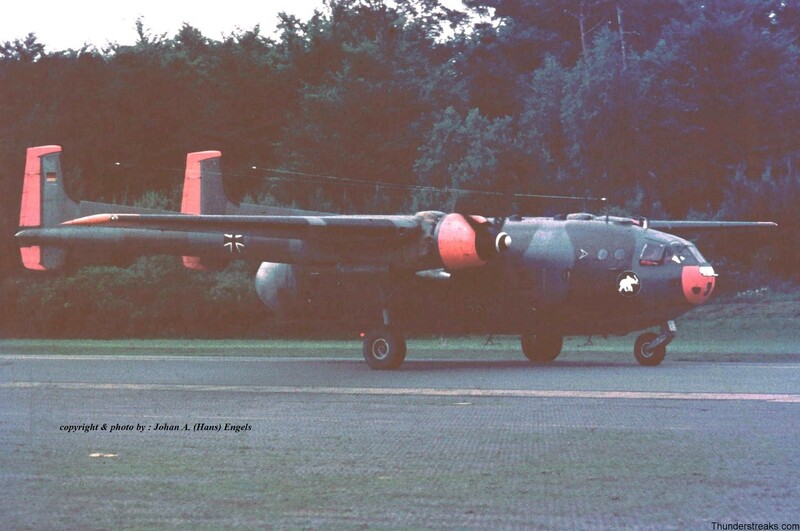 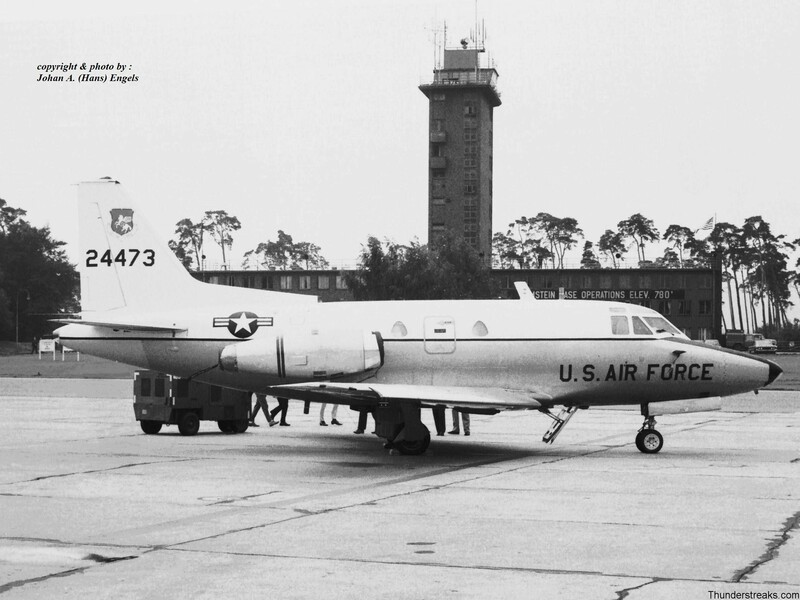 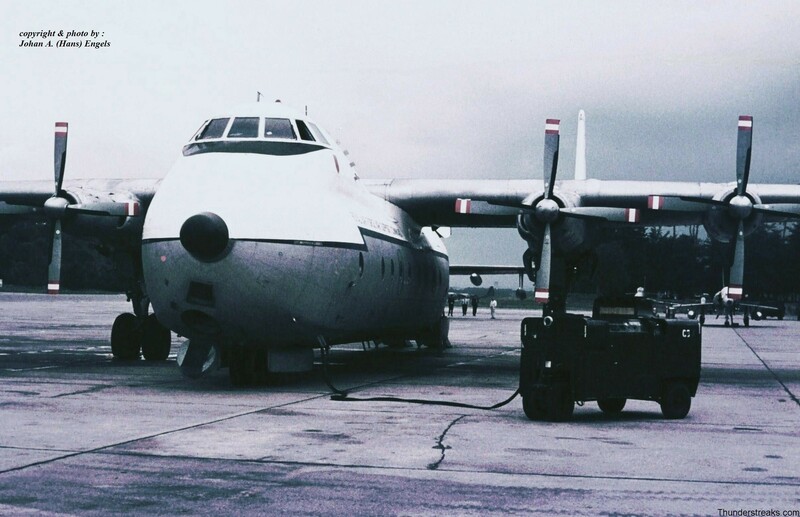 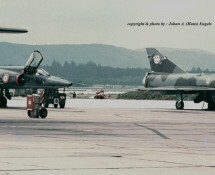 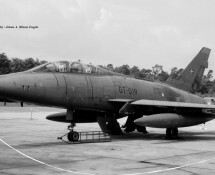 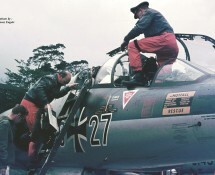 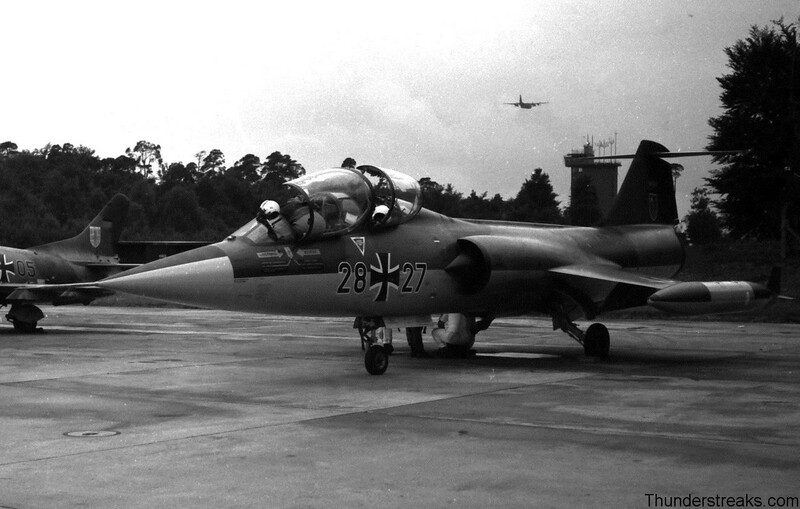 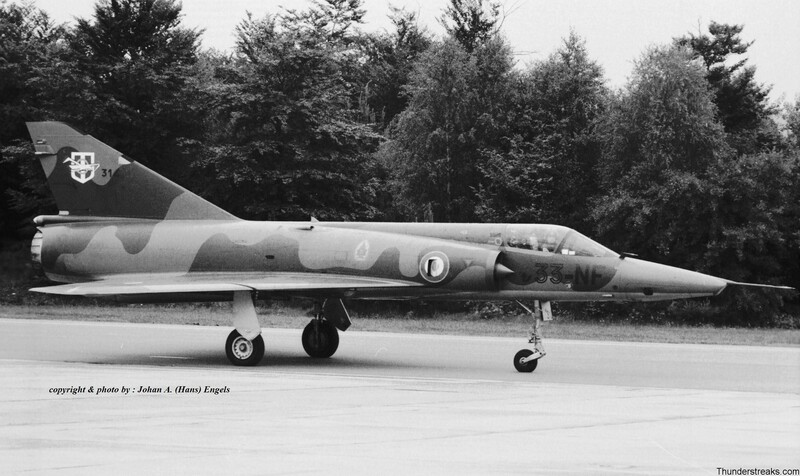 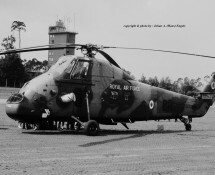 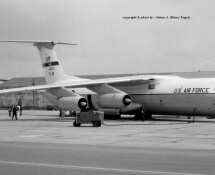 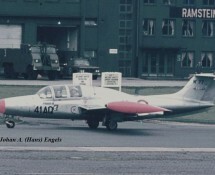 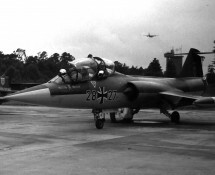 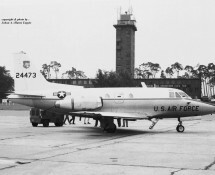 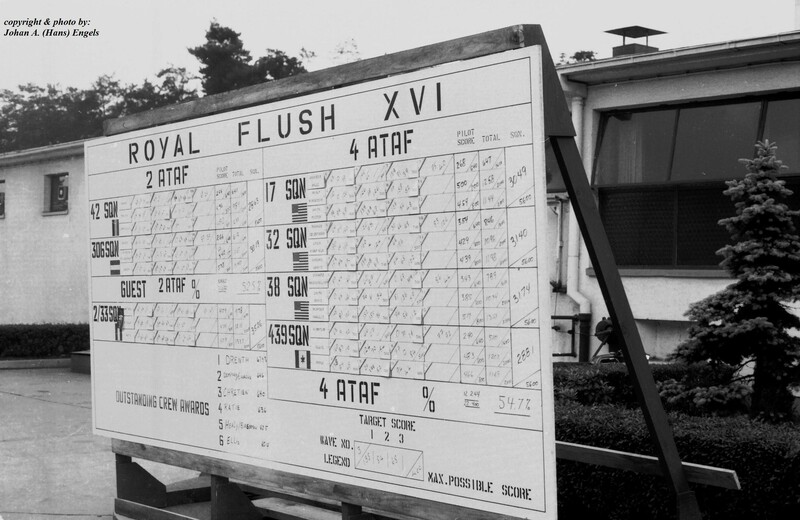 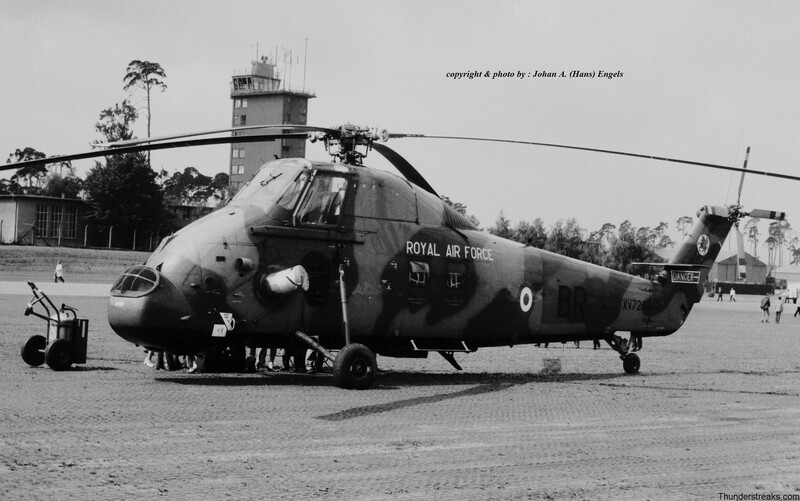 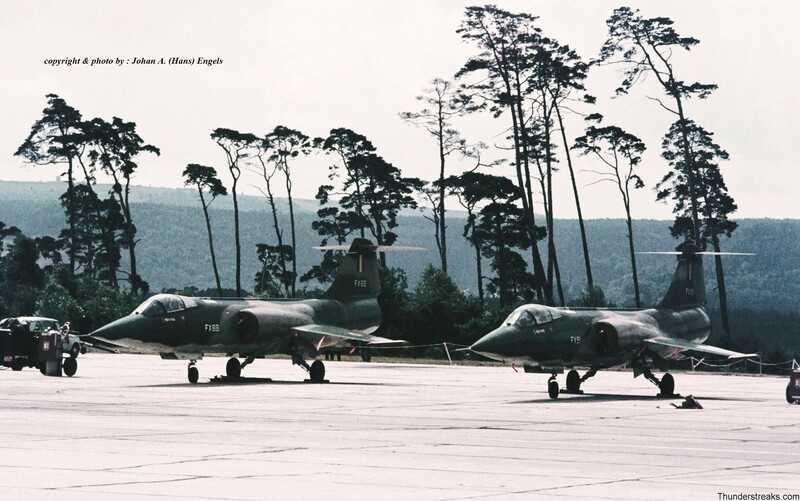 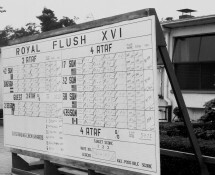 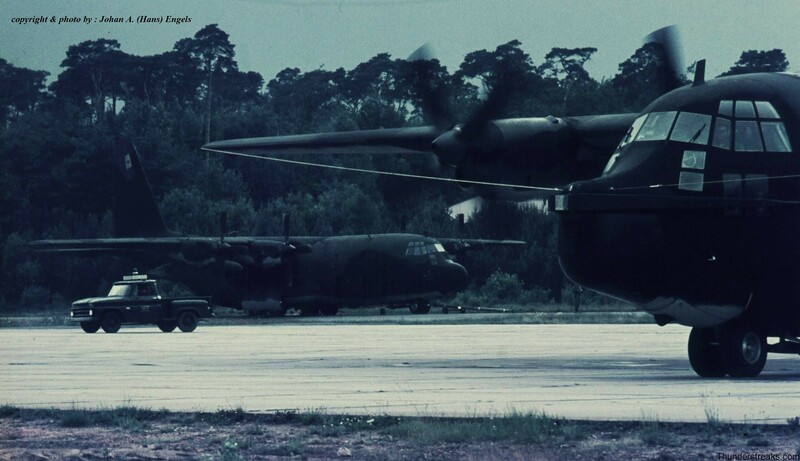 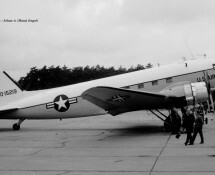 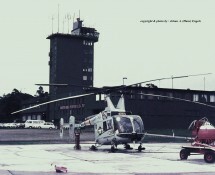 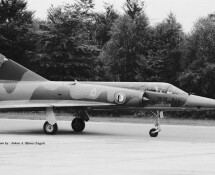 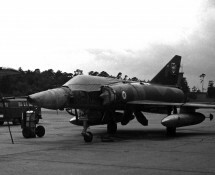 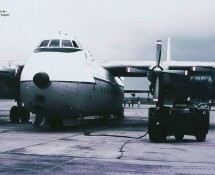 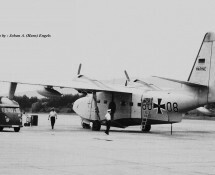 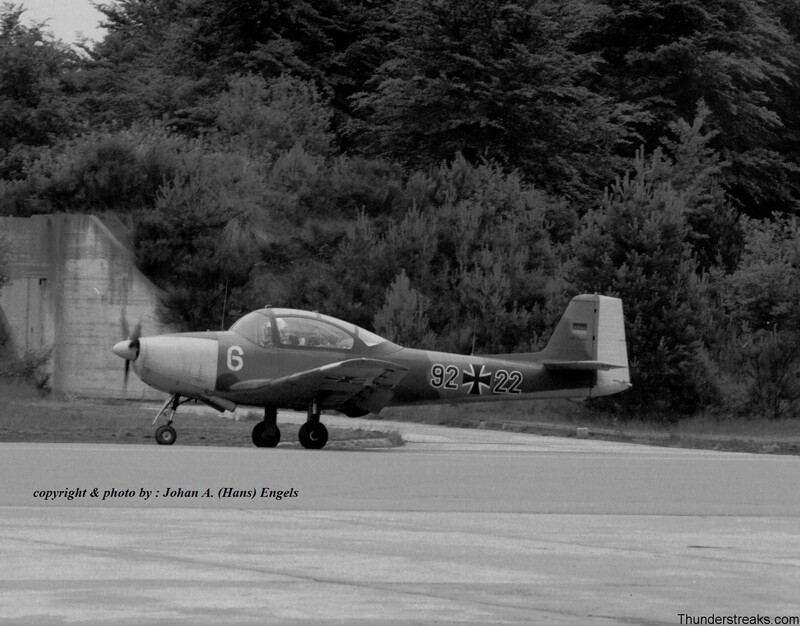 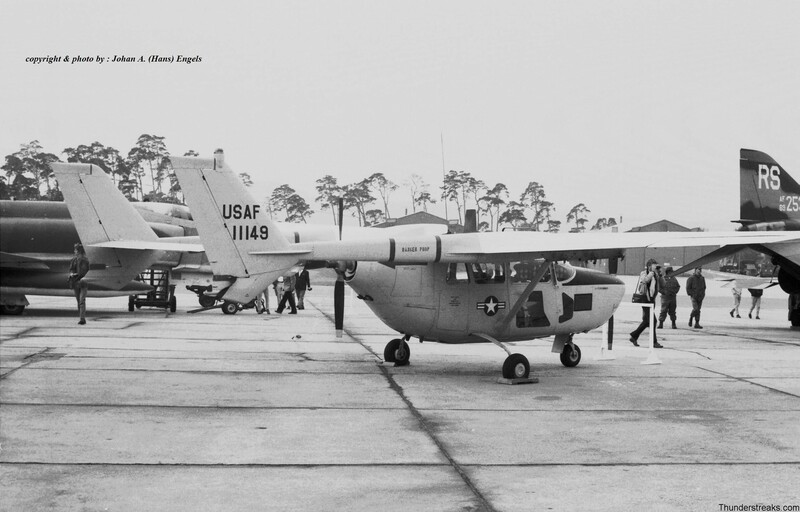 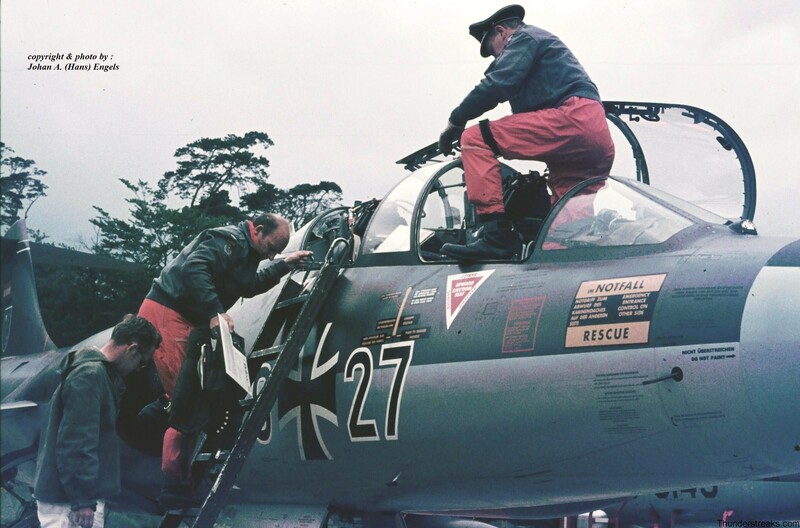 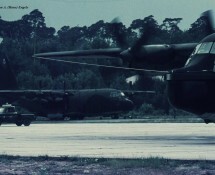 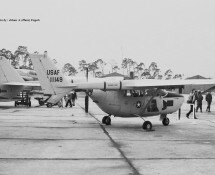 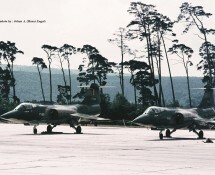 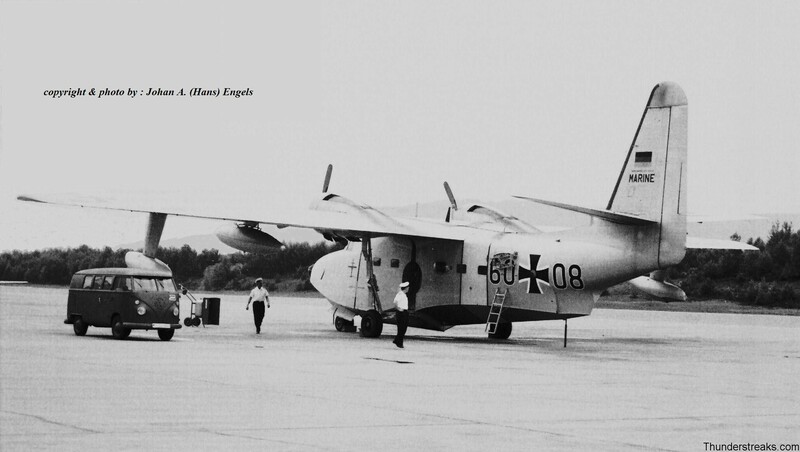 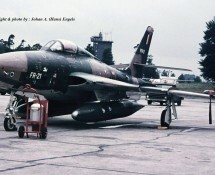 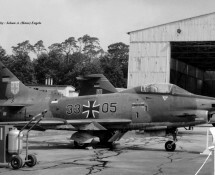 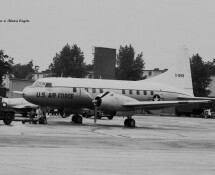 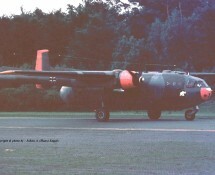 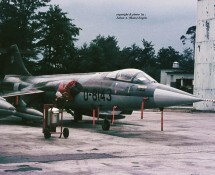 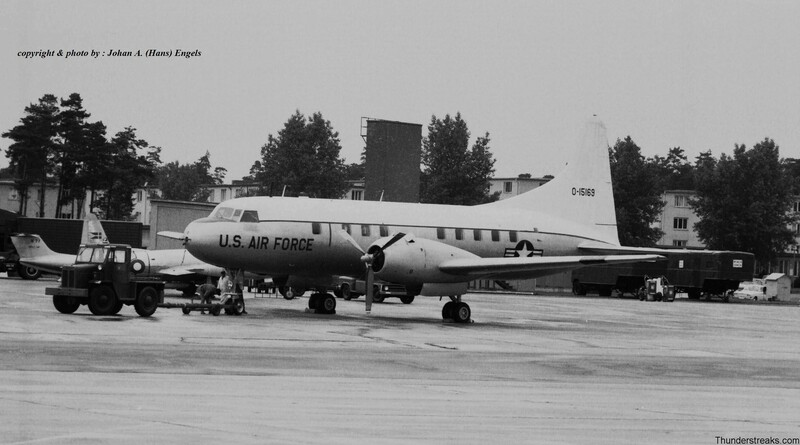 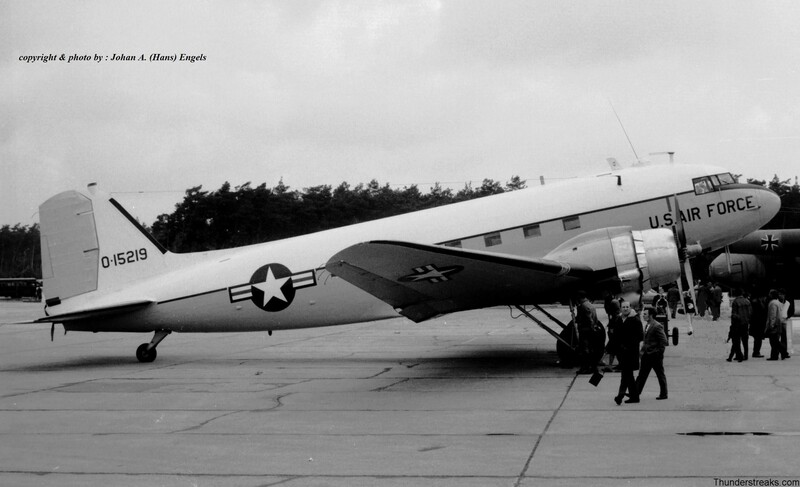 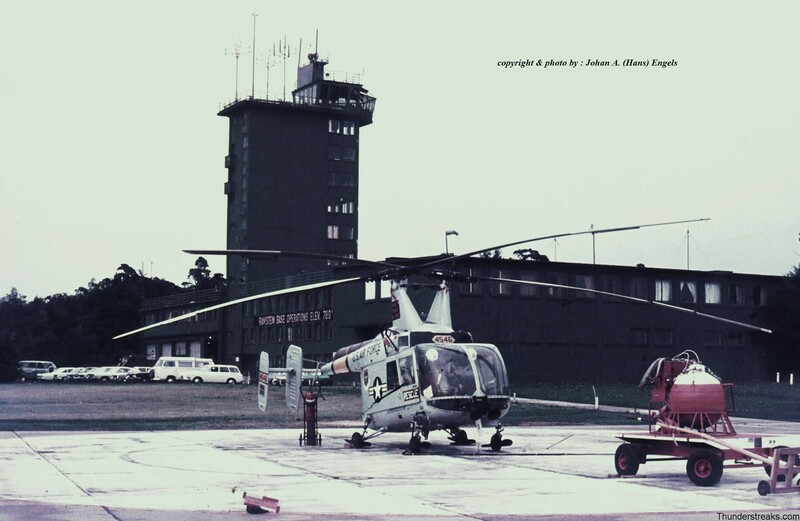 On June 11th and 12th , 1971 a number of (Dutch) aircraft spotters (Hans was one of them) travelled to Ramstein Air Base in Germany to attend the USAFE Armed Forces Day , which also marked the end of the NATO Royal Flush Reconnaissance Meet that was organized there during the weeks before. 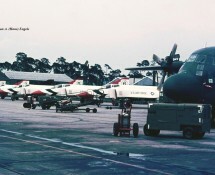 Without any doubt the presence of three Northrop F-5’s , that were on delivery to the Hellenic Air Force and the Imperial Iranian Air Force , was most interesting although there were also lots of other attractive flying machines departing , arriving and/or on static , a selection of which you can enjoy seeing pictured in this gallery. 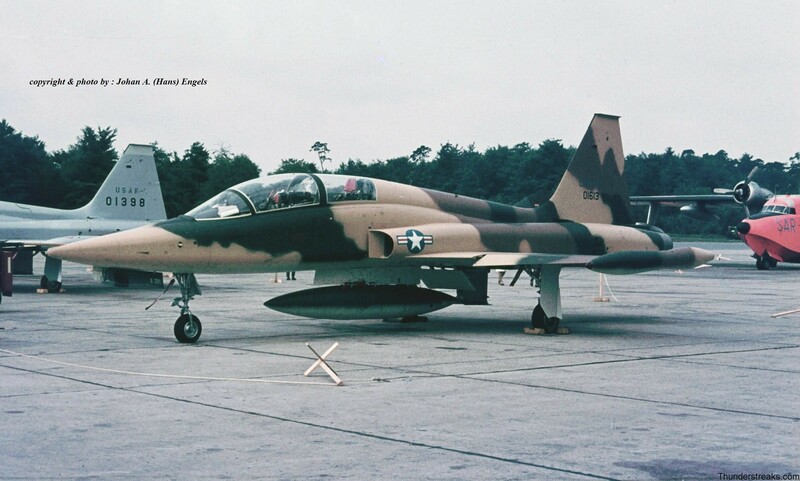 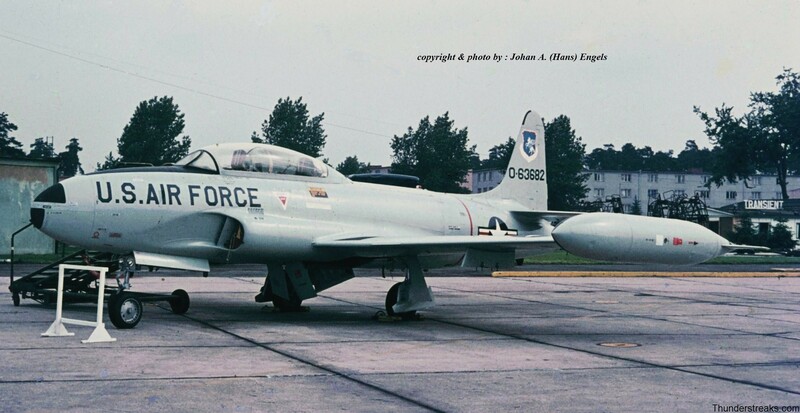 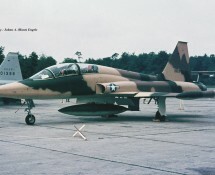 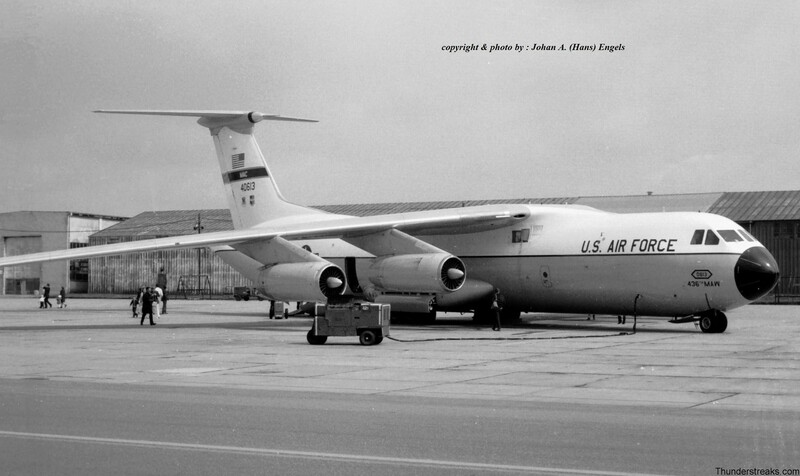 Website covering the (R)F-84F Thunderstreak / Thunderflash as well as airshow reports, base visits, aircraft museums and lots of aircraft-spotting pictures taken from the sixties to present days.